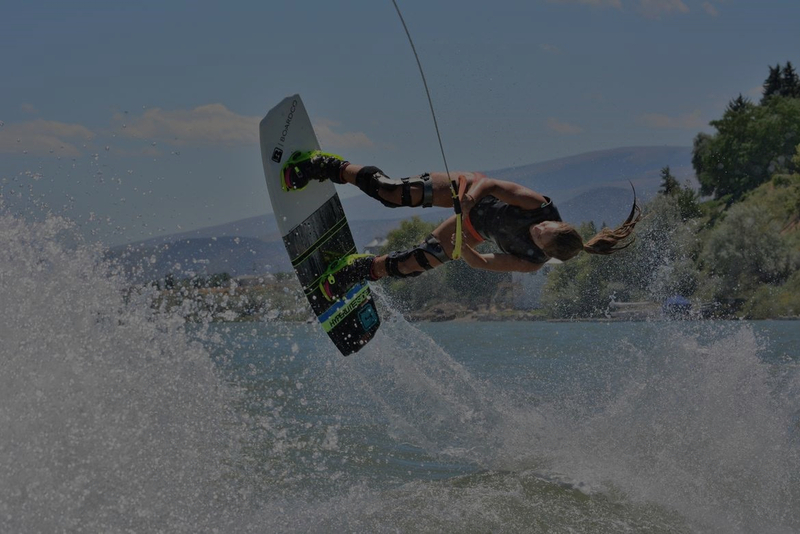 Wake in the Snake is a grassroots wakeboard competition that is experiencing its 20th year of success with riders traveling from in from all over the country to compete take part in this Snake River tradition. Riders enjoy competing in Wake in the Snake because of the local hospitality and an impeccable venue with soft grass and tons of shade to set up and enjoy the action. Idaho Water Sports credits the success of the event to the volunteers who help make the event happen, the City of Burley for providing the venue, the local Sheriff for their dedication in keeping the water safe & to our long-term sponsors. Learn more about when and where Wake in the Snake is happening and how to get registered as a competitor below. The marina next to the River’s Edge Golf Course in Burley, Idaho has been a prime location to hold Wake in the Snake for years. The area has plenty of places to park, restrooms, covered picnic areas, a small playground, and a ton of grass to set up chairs, blankets, and anything else you need for a great viewing experience. We've partnered with local hotels, the golf course, and other sponsors to bring you plenty of lodging and food options. Discounts are available for competitors at the Best Western and the Fairfield Inn, both conveniently located just off of I-84. There are also campgrounds in Burley, Declo, and Heyburn that have full hookups for RV’s and campers. Tent camping will also be available at the event venue. To make reservations, please use the button below. 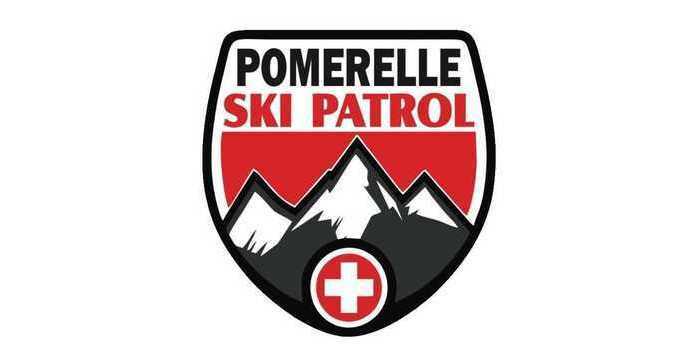 Pomerelle Ski Patrol will be onsite selling hamburgers and hot dogs. Below you will find a break down of the different divisions, along with their ages and boat weights, that will be represented at Wake in the Snake. Spots are limited, so be sure to register today! Wake in the Snake will be held at the docks right next the River’s Edge golf course in Burley, ID.